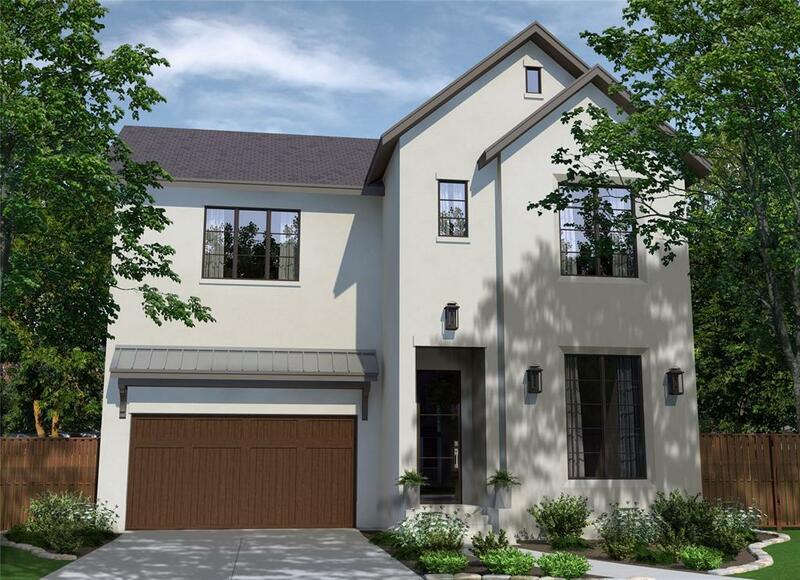 Stunning new construction to be built in the heart of West University. 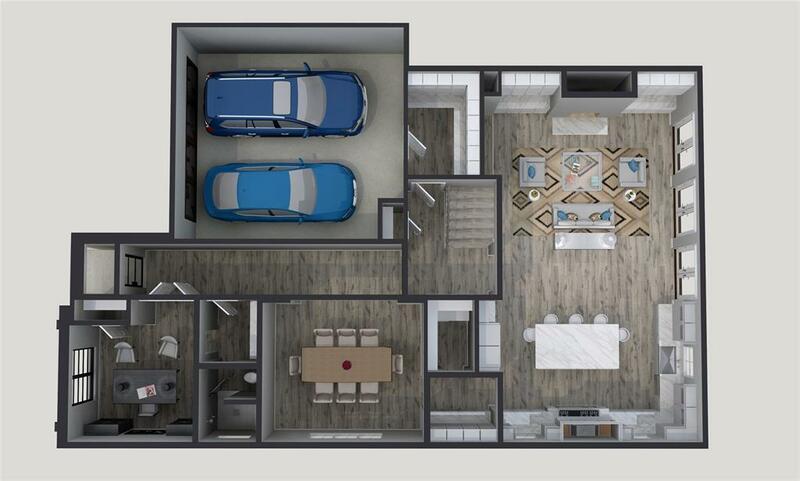 This lovely floorplan is great for both entertaining and family-friendly living, the first-floor features rich hardwoods, distinctive designer lighting and material selections. This house is designed to be light, airy, with timeless elegance. 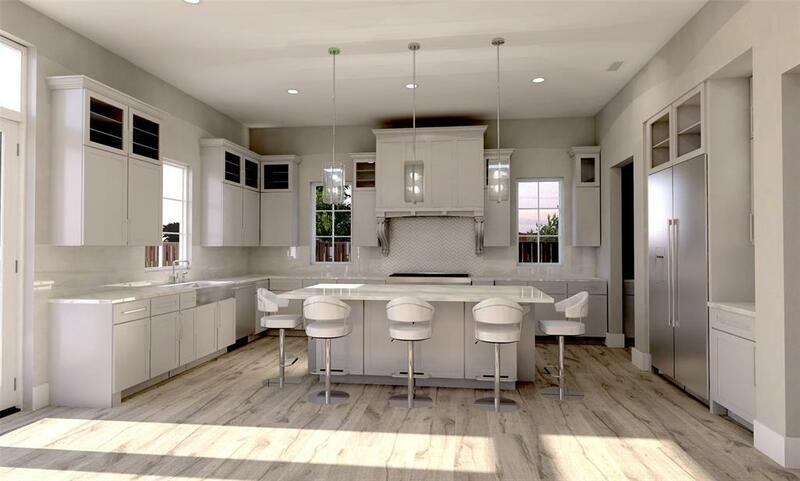 Kitchen will feature Thermador appliances, open gathering island, fantastic wine room/butlers pantry as well as a walk-in pantry and mud room. 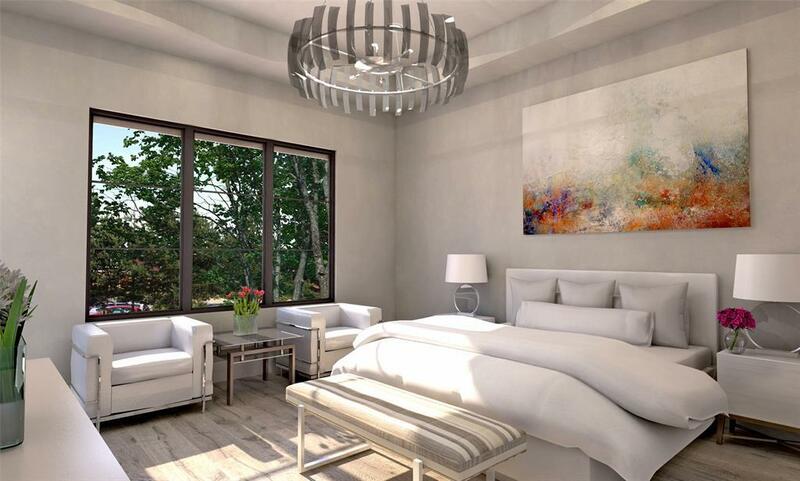 Upstairs, you'll have the master suite with a luxurious marble bath, generously sized secondary bedrooms, and game room. Elevator capable. Outstanding location! !